Genealogy's Star: How does the US literacy rate impact genealogy? How does the US literacy rate impact genealogy? 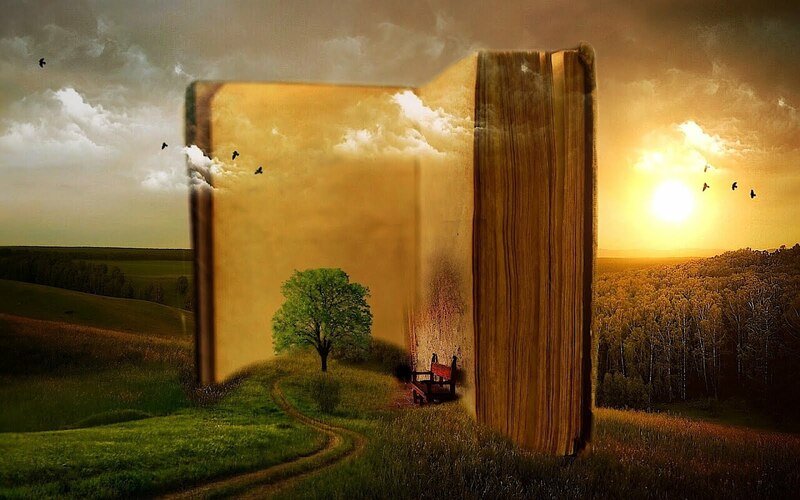 According to a Pew Research Center survey in 2018, 28% of the adults in the United States had not read a book in the past year. In another survey, the Pew Research Center found that in 2017 audiences for nearly every form of news media fell except for radio (which is so low now that it probably doesn't matter -- my comment). But overall literacy levels can be misleading because the average American reads at about a 7th to 8th-grade level. According to the Literacy Information and Communication System or LINCS) funded by the U.S. Department of Education (ED), Office of Career, Technical, and Adult Education (OCTAE), "The ability to read fluently and for understanding—to be able to learn from text—is perhaps the most important foundational skill for U.S. adult citizens' health, well-being, and social and economic advancement. " Genealogy is a text-intensive activity. If a person has difficulty reading, it likely that they will have difficulty doing genealogical research. Over the past few years, I have become increasingly aware of the fact that many of the people I am trying to assist in doing some genealogical research do not have the reading skills to understand the basic concepts of research. I am also becoming more aware that some people's resistance to involvement in genealogy is based on insecurity caused by their low level of reading and writing ability. I am not disparaging anyone with these observations, my intent in bringing up this topic is to point out that some people will not be comfortable with learning about their ancestors due to their limited literacy skills. Genealogy is like an old-time pump. It needs to be primed to operate. The priming in genealogy comes from a variety of sources including the current advancement in making digitized documents available online. But even more important than the flow of digitized information, genealogy needs to be primed with a steady and constant supply of new researchers. I am not maintaining that genealogy should be in any way elitist. But genealogists should be at the forefront of those who are actively promoting literacy and education. The continuation of genealogical research really does depend on a constant supply of people who have the set of skills needed including reading cursive handwriting that work together to enable someone to do difficult historical research. Dumbing down genealogy programs or constantly emphasizing that everyone should be able to do genealogy (i.e. genealogical research) or that there is no need for research skills does not give the right message. Fun and easy are not terms that are consistent with genealogical research. Meaningful, thought-provoking, serious, intense, challenging, and similar terms are more expressive of the level of involvement required for genealogical research. Let me give a personal example. From my early teenage years and for about the next 15 years following, I spent a considerable amount of time learning to be a rock climber. This was before rock climbing became a "sport" done inside on a climbing wall. I was not attracted to rock climbing because it was either fun or easy. It was hard, dangerous, challenging, technical, but it was rewarding. I am not attracted to genealogical research because it is dangerous (obviously) but it is hard, challenging, and technical. I could say the same thing about learning any challenging skill. I happen to have a relatively large number of grandchildren and one thing I have seen as they grow up, they most enjoy doing challenging, difficult things that require a lot of practice. I have several grandchildren who have learned to play musical instruments to a performance level. While they were learning to perform at that level, I can say with all certainty that the process for them was not fun or easy. They only became competent after years of practice. Why do we think that genealogy has to be different than any other challenging and therefore rewarding skill? We need to start thinking about literacy, research skills, and handwriting recognition, and less about making genealogy into a game or a pastime. Just as I was a serious rock climber, just as some of my grandchildren have become serious musicians, perhaps we need think about becoming serious genealogists. Do I need a large capacity hard drive? Is Genealogical DNA Testing Junk Science?